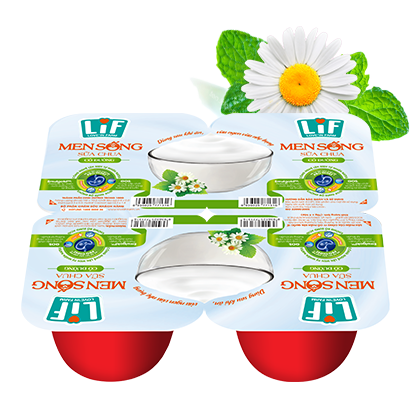 Love'in Farm applies the most advanced and modern technology in order to bring the most nutritious products with finest ingredients to Vietnamese consumers. Love’in Farm Live Culture Yogurt – Sweetened is naturally fermented with no added acid. It is tasty, helps stimulates appetite and enhances your digestive and immune system. Enter your email to receive nutrition tips from Love'in Farm! Experience our user-friendly ordering system!